Maui property management company Maui Beachfront Rentals helps condo owners in West Maui keep rental units booked and maintained, while offering their guests impeccable service and attention. Read what owners have to say about our 25-year expertise in property management services. Maui property management company Maui Beachfront Rentals is honored to have lasting relationships with West Maui condo owners who participate in our rental management program. Many have written to us about their reasons for choosing our services and have generously allowed us to share them with potential clients. Read why more than 70% of our owners have trusted us to manage their homes for 10 or more years. I have owned my West Maui condo for over 35 years and have utilized the services of Maui Beachfront Rentals for 25 of those. Because I live on the East Coast, I have had to rely on a management company that understands my needs, is consistent, handles emergencies, responds in a timely manner and is completely trustworthy. Through the years, there have been many changes, yet Maui Beachfront has continuously satisfied my requirements as a management company. The MBR staff is knowledgeable, courteous, reliable and more than capable in all matters concerning the rental management field. My husband Jerry and I have been owners here for over seventeen years, and I must say it is one of the most wonderful places on earth. It is with pleasure that I am writing this letter to highly recommend Maui Beachfront Rentals as your rental agent. They have been been our agent since 1998. Mary and her staff have always gone up and above the line of duty to keep our guests coming back and our units beautiful. We have had minor to major problems occurring off and on through the years and I must say she and her crew had always dealt with them. They always seem to find the easiest and most economical way to solve the problem. One example would be a Christmas Eve when the refrigerator went out. Of course it was right after the guest had stopped at Costco to buy all their groceries on the way to the complex. Mary was back East and we were in Mexico. She contacted me for approval to call Lowes and replace the refrigerator. Of course Lowes wouldn’t deliver that day, so Mary’s staff went and picked up the new refrigerator and installed it that same day so the guest would not be inconvenienced! Our guest was thrilled. This is only one example of the many things she has accomplished for us! Jerry and I are quite particular on what we expect our unit to look like upon arrival and the MBR staff has never disappointed us. They pay attention to the small details many others dismiss as not relevant. As a result they have developed a strong loyal repeat roster of guests for our unit specifically. It’s those same guests who return year after year that make a real difference. We learned that during some of the tough economical times when occupancies were not so strong on Maui. We fared better than most during those challenging times. I have been a client of Maui Beachfront Rentals since 2001 when I purchased my condo. I have a good relationship with the owner and have never considered switching over to any other property management company. It isn’t easy to maintain a property when you live on the mainland, but I trust Maui Beachfront to keep my unit in top shape and to contact me when necessary. 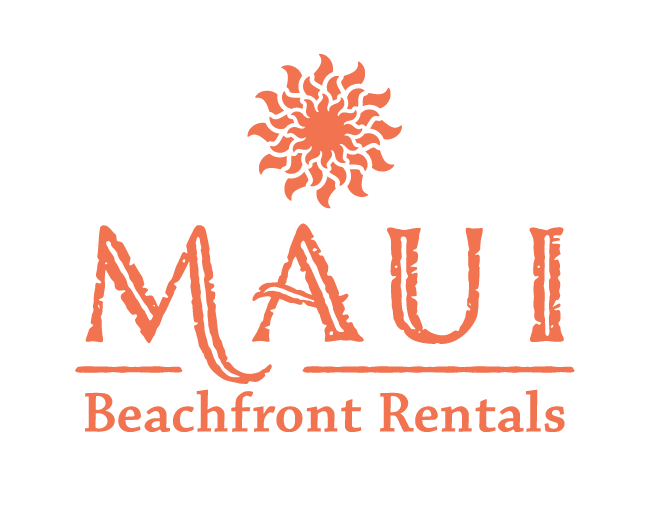 When we first met with Maui Beachfront Rentals ten years ago, we desperately needed help setting up a vacation rental program. Although the Condo had been in the family ever since it was built (original owners! ), we were floundering in our efforts to rent it out and yet maintain plenty of flexibility for our own family’s and guests’ visits to Maui. The Classic management program was not for us for several reasons, but mainly because we did not want the constraints placed on owner use that they imposed. And so, ten very successful years later, we are thankful for the wonderful working relationship you and your staff at Maui Beachfront Rentals have built with our family. We obviously have appreciated the phenomenally high occupancy rate and the steady stream of rental income generated by the guests you book to stay in the Condo. However, we also appreciate so many other aspects of your pleasant and professional team: wonderful responsiveness and communication, attention to when things need to be repaired/replaced, coordination with Classic/Ali’i management and our housekeeper, apprising us of trends in the tourism/vacation rental business and generally keeping an eye on things for us. 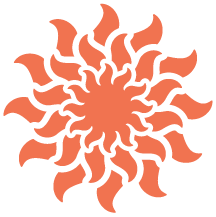 Your personal attention has helped to maintain the Condo in excellent condition for the enjoyment of visitors (many who have returned for subsequent vacations) and your marketing and sales program has kept our rental calendar extremely busy far into the future. Looking for Someone to Manage Your Maui Property?